The biblical concept of “God of the Nations” can be found referenced in such passages as Psalm 47, Isaiah 56:4-8, Daniel 4:34-37; Malachi 1:11, Ephesians 2:11-18 and Revelation 7:9-17. 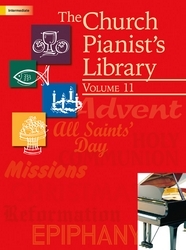 This text was William W. Reid’s winning submission to a hymn search conducted by the Hymn Society in conjunction with the Fifth World Order Conference of the National Council of Churches. 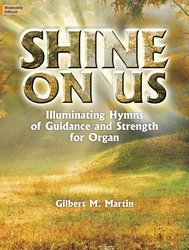 It is a fervent prayer for shalom throughout God’s world, set to a fine traditional Welsh ballad tune that became a hymn tune in a Baptist hymnal in 1865. Try singing the 4th stanza in major. William W. Reid (b. New York City, New York, 1923; d. 2007) was a Methodist minister serving congregations in Camptown, Pennsylvania (1950-1957); Carverton (near Wyoming), Pennsylvania (1957-1967); and the Central United Methodist Church in Wilkes-Barre, Pennsylvania (1967-1978), where he wrote this text. In 1978 he was appointed superintendent of the Wilkes-Barre district of the Methodist Church. Reid received his education at Oberlin College in Ohio, where he concentrated in botany. He served in the United States Army Medical Corps during World War II and survived imprisonment in a German prison camp. 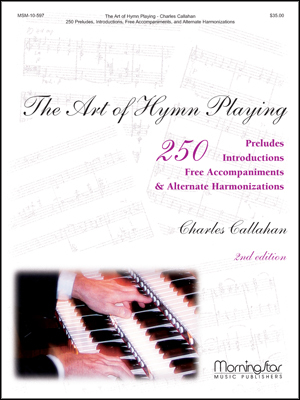 The recipient of a divinity degree from the Yale Divinity School, Reid was inspired to write hymns by his father, the founder and first executive secretary of the Hymn Society. 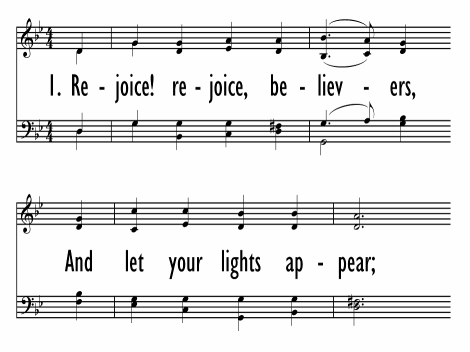 A number of Reid's hymns were published in pamphlets issued by the Hymn Society in 1955, 1958, and 1959.